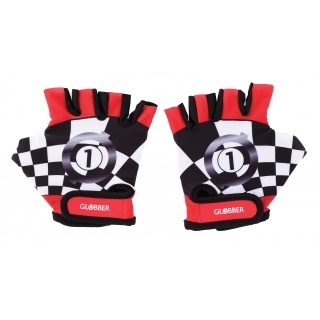 Globber’s accessories cover all protective gear, scooter accessories and storage. Our protective gear comes in different sizes and styles. 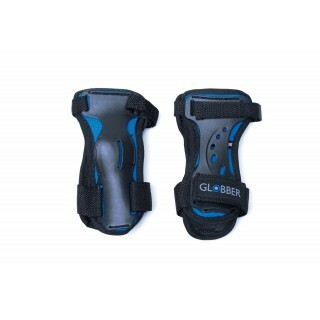 Packs include elbow, knee and wrist pads. 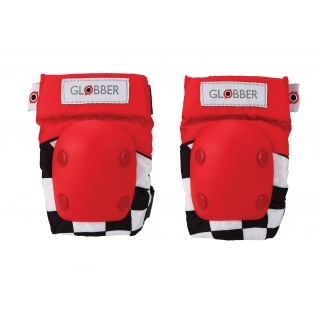 Our Globber scooter helmets offer one of the most extensive range of colours and patterns to personalize your kid’s scooter. Blue, yellow, red, pink, violet, green and black scooter helmets are available! Our scooter accessories include scooter horns which have 25 different scooter horn sounds! 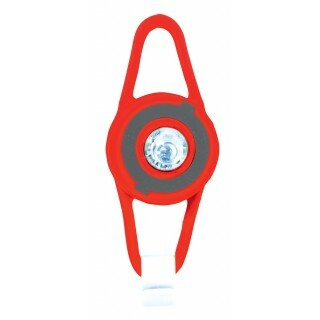 Alternatively, accessorise your kid’s scooter with our T-bar accessories or upgrade your kid’s scooter to a light-up scooter by purchasing our battery-free scooter light up wheels which flash in red, blue and green! 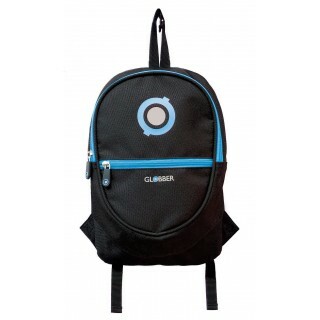 Globber’s backpacks are a great storage solution to become your child’s school bag while scootering to and from class, thanks to our easy clip mechanism and 2L storage. 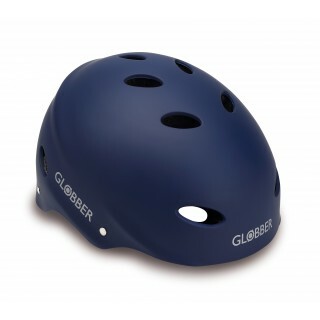 Our Globber scooter helmets for adults offer additional protection thanks to the high-reflective prints on the helmets.